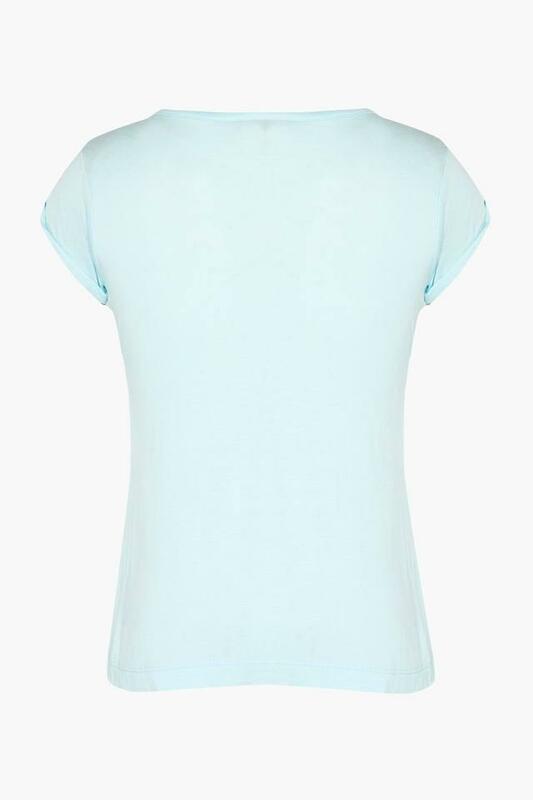 Bring home this top presented by Stop and upgrade the clothing collection of your little one. It has been tailored with a premium quality fabric, which will keep her at ease throughout the day. 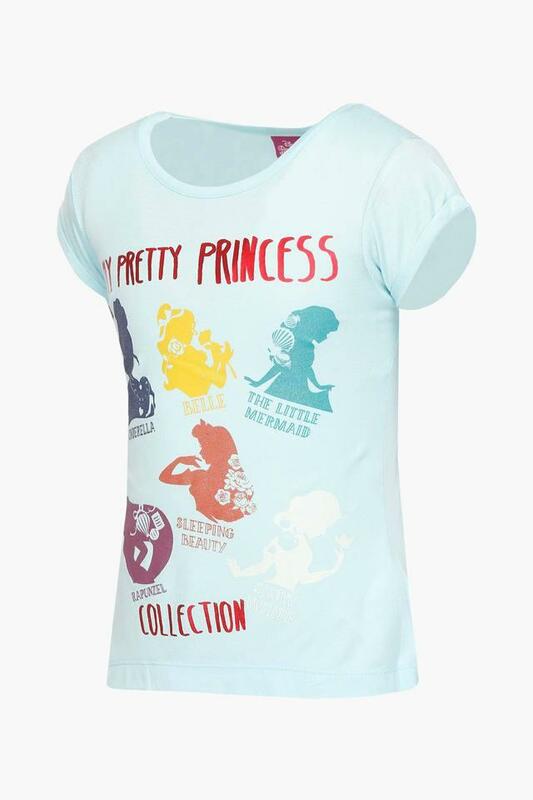 Moreover, it comes with a print pattern that will make her look like a princess. This top, featuring a print pattern, will be an ideal choice for your daughter to wear on a casual gathering with the family. It will look good with a skirt and a pair of ballerinas.